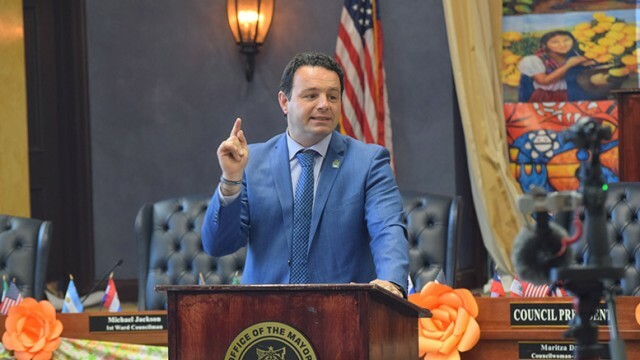 Mayor Andre Sayegh’s administration secured the City Council’s preliminary approval for three measures on Tuesday night to create a sewer utility, change billing method, and collect $3 million through a supplemental bill. The City Council confirmed six of mayor Andre Sayegh’s department heads on Tuesday night. Mayor Andre Sayegh submitted the names of six of his eight cabinet members for confirmation to the City Council on Tuesday night. Councilman Al Abdelaziz came out against a move to spend $52,393 on buying a cargo van for the Paterson Animal Control amid an ongoing budget crisis.